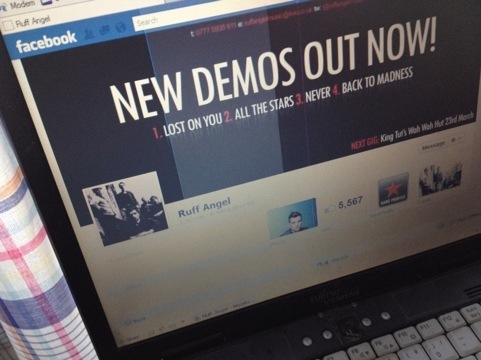 The lads in Ruff Angel dropped by to get their mastered tracks yesterday. A great outcome to 1 days of hard work. They’re off to promote their upcoming show at King Tuts Wah Wah Hut and the. They’re immediately back in the studio with me to record 2 more songs at the end of the month. I’ll upload some photos of the session very soon.